Have you dreamed of commissioning a hand-painted wall mural for your home but resigned that thought as a pie-in-the-sky notion likely never to actually happen? Your dreams can now come to fruition with our limited time hand-painted original art panels by Olivier Rochefort. A renowned French painter, Olivier is a master in his craft. 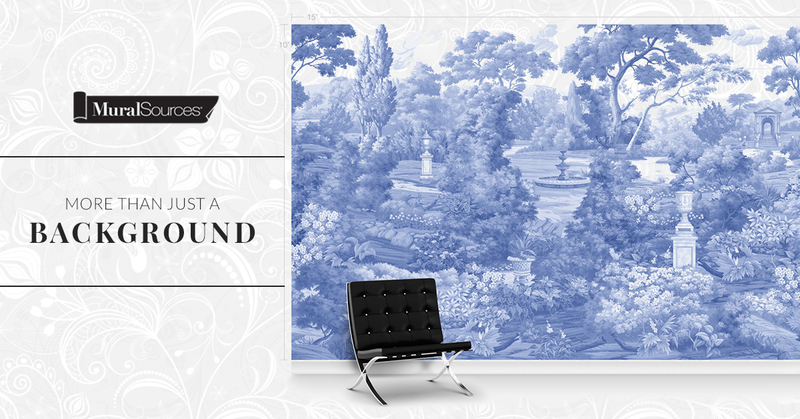 We are elated to be able to offer such unique and hand-painted original designs with these Trompe L’Oeil panels. The beautiful quality of Olivier’s work stands out in his attention to detail and mastery of color and composition. 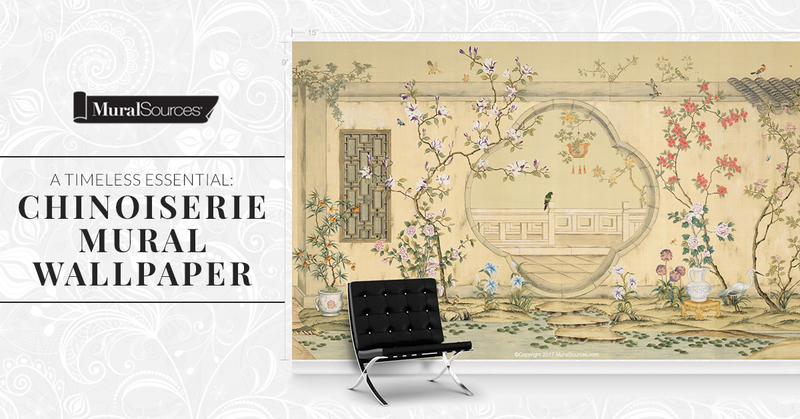 Add a whimsical touch to an under lit room, install a mural at the end of a hallway or create a bold statement in your formal dining room with a framed panel. 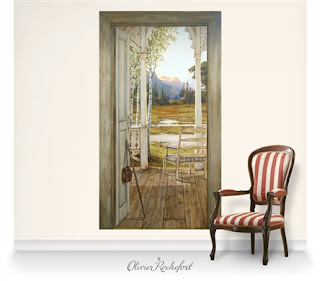 Bring home a genuine Trompe L’Oeil work featuring stunning views of the Tuscan countryside, a rustic garden overlooking a fragrant lavender field, or overlook the great Rocky Mountains from your cabin. Each wall mural is hand-painted to order and comes to you ready to be installed. As these are a limited time series, we encourage you to view the entire series today. Elevate your homes décor with a piece of hand painted French artistry by Olivier Rochefort.